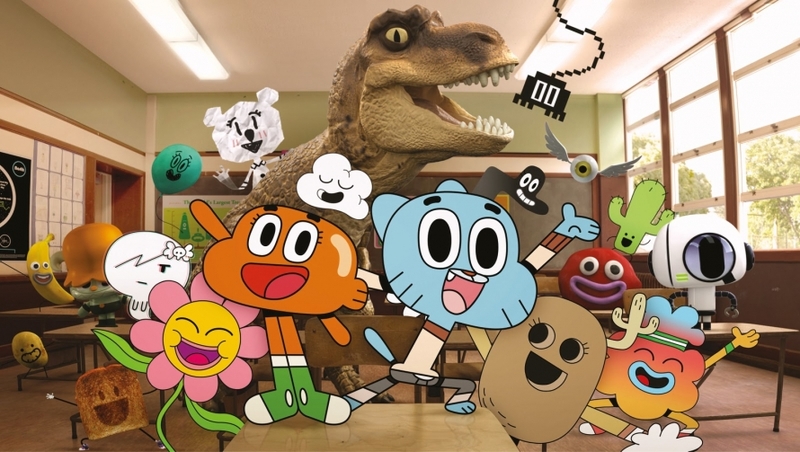 The Amazing World of Gumball back on Cartoon Network! It’s still just as totally awesome as ever! Say bye bye to boring Monday’s because there’s now a brand-new series of The Amazing World of Gumball every week on Cartoon Network! 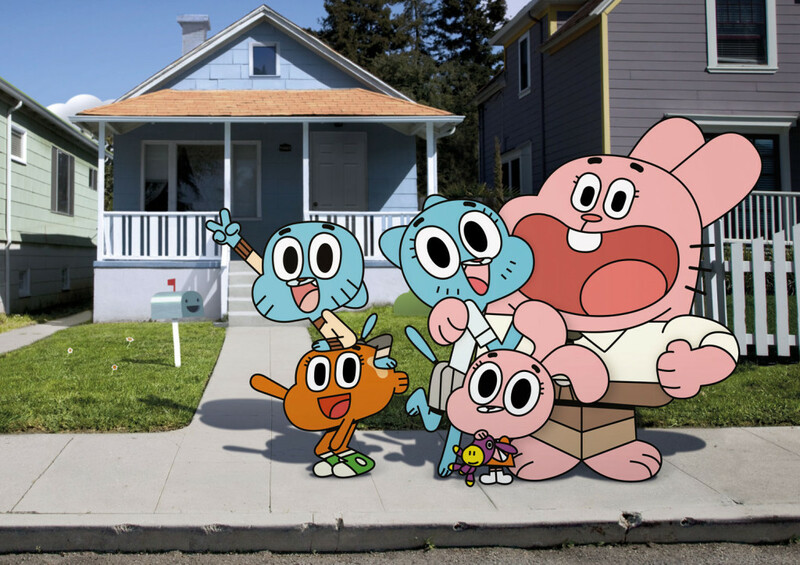 If you’ve never seen it before, The Amazing World of Gumball is all about the adventures of a fearless blue cat called Gumball and his rather peculiar family, The Watterson’s! 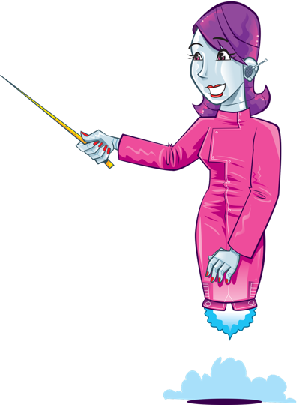 They all regularly find themselves involved in Gumball’s exploits – along with his goldfish brother/best mate Darwin and, Gumball’s crush at Elmore Junior High, the lovely Penny Fitzgerald! Now in its third series, the show cleverly combines live action with 2D and 3D animation – which makes it all look super awesome! 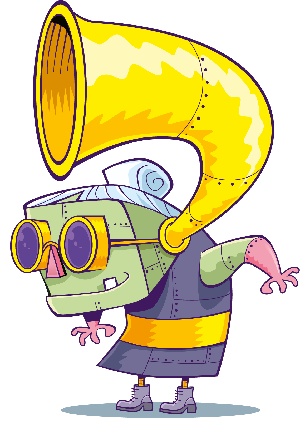 The series is created by Ben Bocquelet and Alex recently caught up with Ben to find out how the animation is made and what tips he has for budding animators! You can catch the all-new season 3 of The Amazing World of Gumball every Monday at 6pm on Cartoon Network!